Blog Give No Place to the Devil! Give No Place to the Devil! Give no place to the devil and his diabolical works, says the LORD. Do not listen to His lies, and do not heed his threats. For though he may roar like a lion, walk away, fearless and untouched by him. His words may be stout and arrogant and prideful as he devises against you, but I AM the almighty GOD the midst of you. I will defend you, provide for you and keep you night and day, and the enemy has NOTHING TO SAY, when it comes to you, says the LORD. What I say is the absolute authority, and nothing can stop Me from performing My Word and Work, says the LORD. The enemy has NO access to you, unless you give it to him. Submit yourself ONLY unto Me and RESIST him. He will run from you! You need not run and hide, but face the enemy head-on, clad with My armor, filled with My Spirit, and armed with the sword of My SPIRIT. You will never fail as you stand, complete in Me! 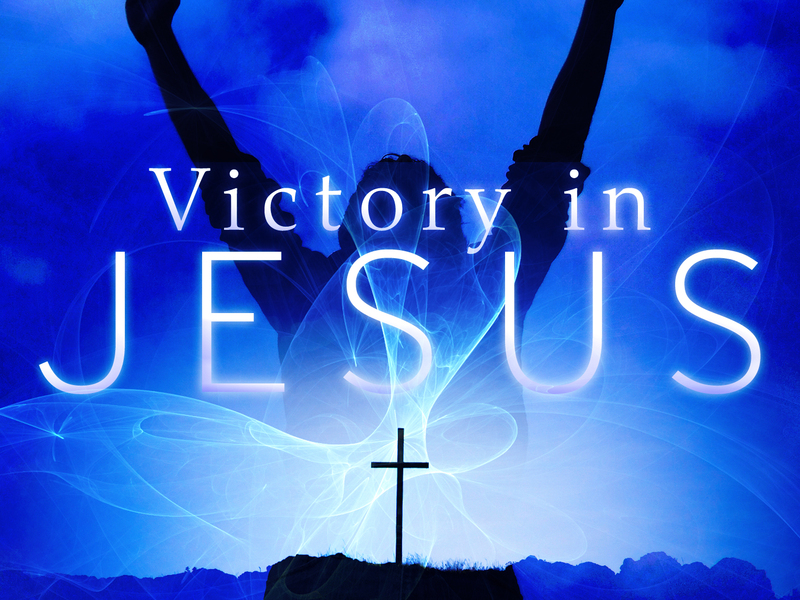 I will give you the victory, every time, and you will always be triumphant in Me, says the LORD. 29 Responses to Give No Place to the Devil! When I started following Prophetic Light, I knew it was the Lord’s doing. I have been growing with every post and now this. I am presently battling a situation where I was lied on by someone under my supervision . it is in written form and has the potential to reduce me in the eyes of my superiors as copies of the lies were sent to them. I never thought that this would have happened to me because I love people and live a life pleasing to God. I am in distress since yesterday and prayed to God about it. To receive an answer like this is more than amazing. Thank you Lord. Great God Almighty. Elohim. The Great I Am. How I love you Lord. Yes! Thank you Lord, I needed to hear that.. Thank You, Lord, for Your TENDER LOVING CARE & the GIFT of GRACE !! !